Lenovo had launched the entry-level smartphone Lenovo A2010 last year in India. It is one of the most affordable smartphones to support 4G LTE. 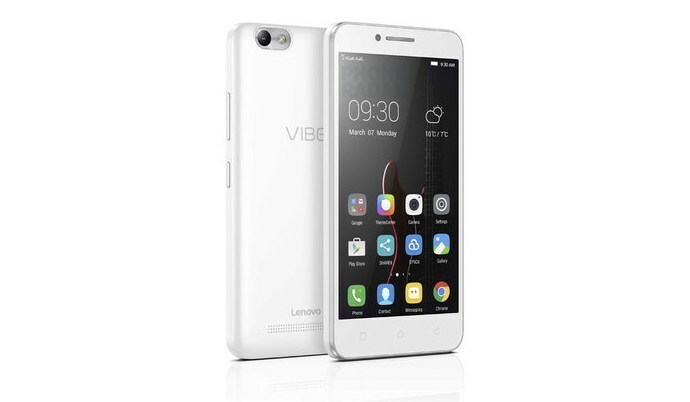 Now in 2016, the company will launch one more affordable 4G LTE device in the Vibe series called as Vibe C (A2020). It sports a polycarbonate body with rounded corners. It sports a 5-inch display with FWVGA (854 x 480 pixels) resolution. The Phone has finally been launched in India at a price of Rs 6,999. 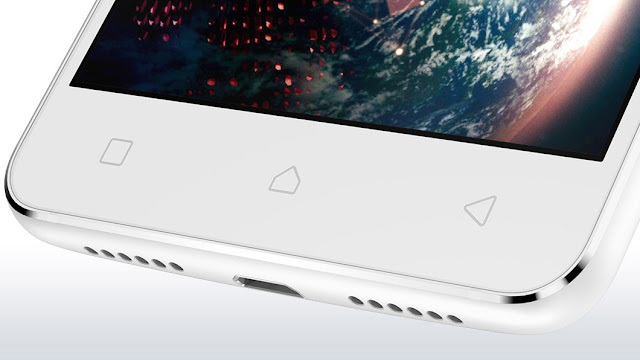 The Vibe C is powered by 32-bit Snapdragon 210 quad-core processor clocked at 1.1GHz. It has 1GB of RAM and 16GB (8GB for selected markets) of built-in storage that can be further expanded upto 32GB via MicroSD card slot. It runs on Android 5.1 Lollipop with the customised Vibe UI overlaid. The device supports dual SIM dual standby and offers 4G LTE. The company’s Vibe smartphones have done well in several markets in India Including International market. The Chinese company had last month announced that it sold 500,000 units of the Vibe K4 Note smartphone that went on sale in January 2016 in India. Apart from the Vibe K4 Note, the company also revealed that it sold 100,000 units of the Ant virtual reality (VR) headsets that were also individually available via Amazon India.